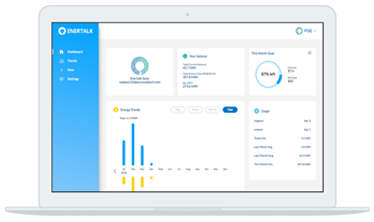 When you connect with your utility account to EnerTalk, we gather your energy data and display it on the app for your convenience, allowing you to see your historical energy usage and daily and hourly patterns. 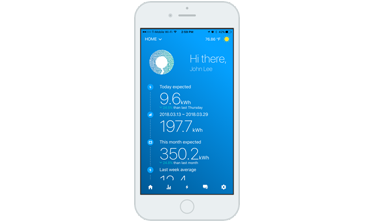 We also provide monthly energy usage analysis to help you stay on track. This helps you identify your energy base and maximum load, as well as identifying how much it costs you. 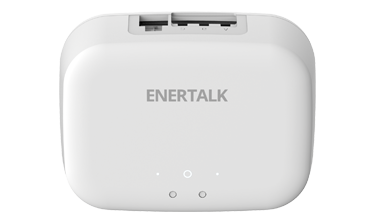 Real-time energy monitoring is available when you use the EnerTalk app with our EnerTalk device or a Rainforest device. 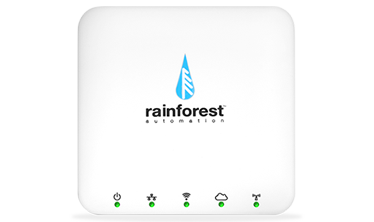 Using either device can help you recognize high electricity usage or abnormal power patterns. We provide useful tips and updates to help you better understand your home energy use.